Sharks have no idea what is hidden in barrels, only you know it! 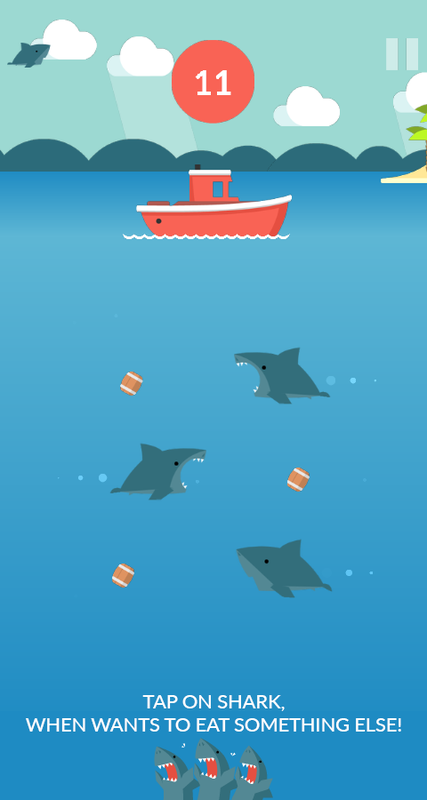 Sometimes hesitant, whether to eat the barrel. Touch shark and prepare him for eating or do not let him eat. If barrel is full of vegetables, shark must eat. 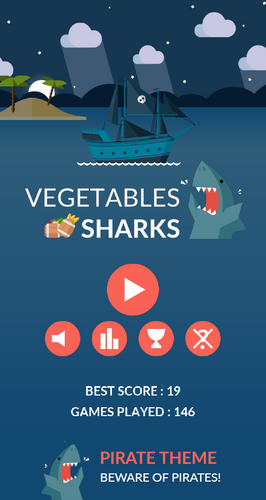 In case he wants to eat something other than vegetables, forbid him from doing so! 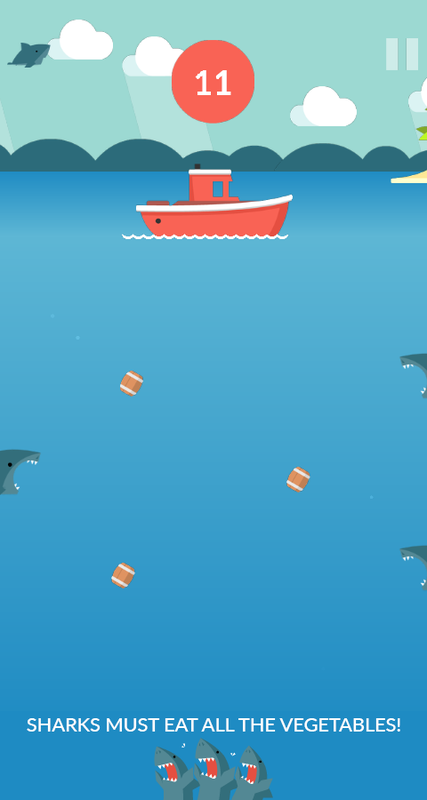 You must remember what is hidden in barrels, if you want sharks prepare. Be constantly on the alert and help sharks eat all the vegetables! 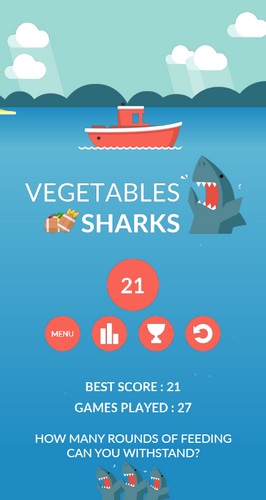 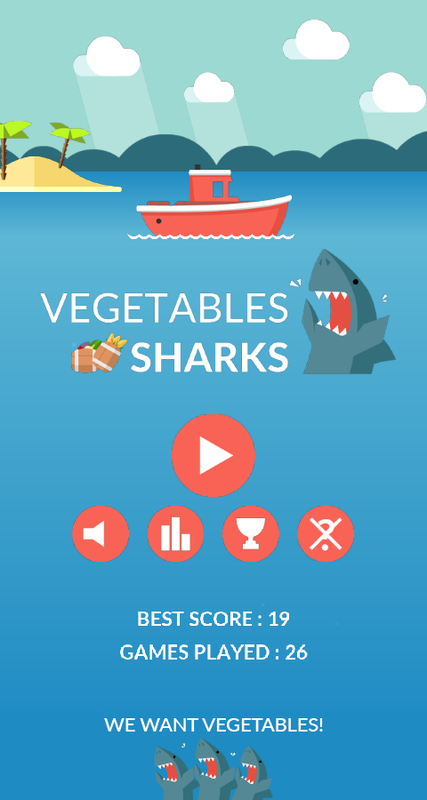 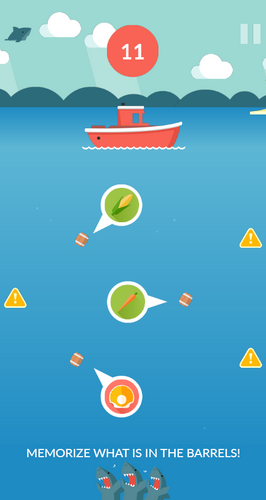 Vegetables Sharks is a memory game designed for children and adults. 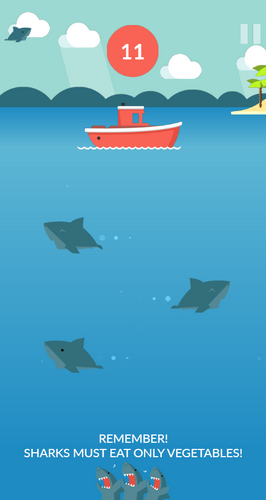 The game develops your attention, perception and memory. Take advantage of your memory and perception skills for feeding as many sharks is possible and enjoy this fun game! 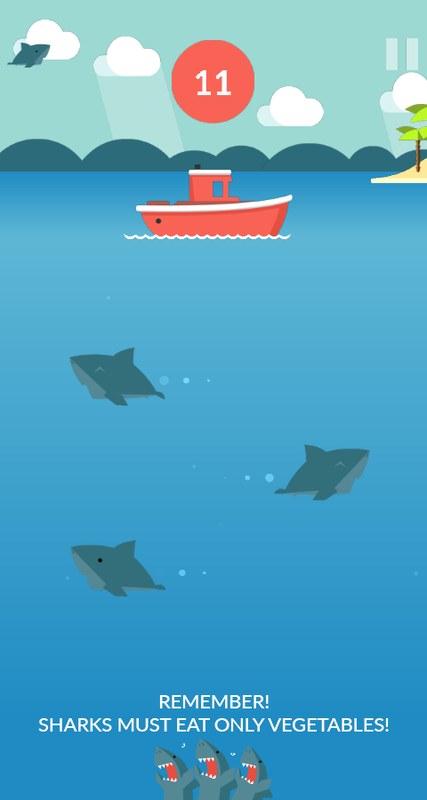 It's free and without ads!